Hard-working, hard-playing people need hard-working clothes, and Les Newman’s Work & Outdoor Clothing has carried nothing but since 1923. 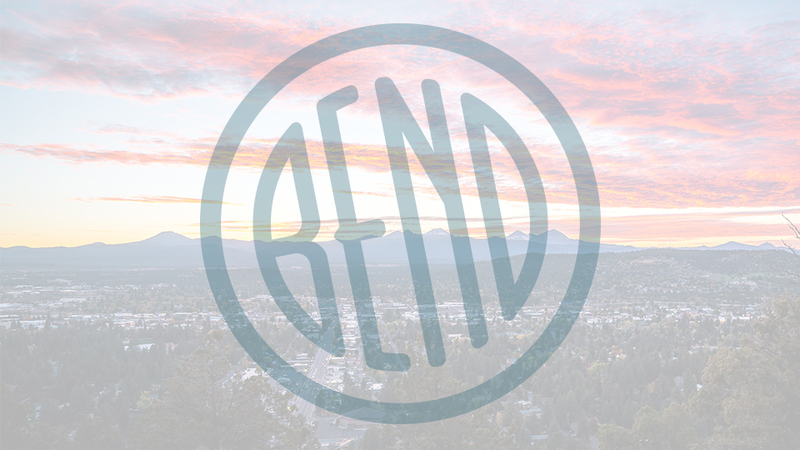 Located on Franklin Avenue in Bend, Les Newman’s carries the highest quality products for those who live, work, and play outdoors. You’ll find a wide selection of clothing from Pendleton, Levi’s, Levi, Filson, Danner, and Carhartt, in a wide range of sizes and timeless styles for men and women. If boots are what you need, you’ll find rugged, waterproof styles for work, hiking, and more from Redwing, Keen, White’s, Vasque, and Blundstone. And to keep those boots looking and fitting great, Les Newman’s carries insoles, laces, cleaners, oils, and more. This is also your one stop shop for hats of all kinds, Pendleton blankets, luggage, small leather goods, and knives from Victorinox and Swiss Army. Les Newman’s knows you don’t take a day off, so they don’t either. Visit them Monday through Saturday from 9:30 a.m.-5:30 p.m. and Sunday from 9:00 a.m.-5:30 p.m.